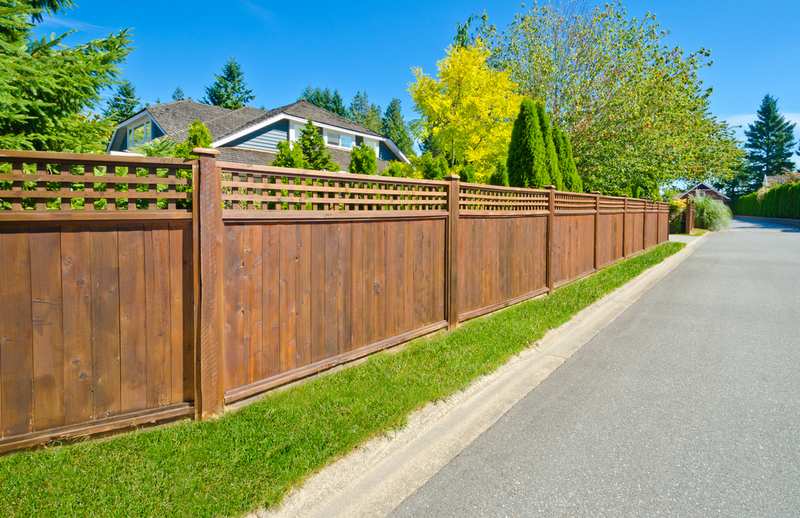 There are numerous reasons to build or repair a fence. You might need a place for your kids to play safely, a storm could have knocked over an old fence, or you are just looking for a little privacy from the neighbors. It can be overwhelming to find the best Fort Collins fence building company. No matter if you are rebuilding an old or damaged fence or looking to build something new, here are five ways to find the right fence building crew for your project. Know the purpose of your project. 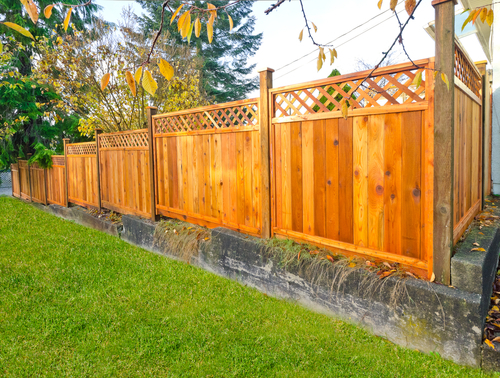 Before talking with a potential fence companies, create an idea of what you are looking for in a fence, including length, height, materials, colors, and any special features. A fence that is designed to keep your pets secure is a completely different project from a decorative fence and gate. The fence builders can make suggestions, but starting with a good idea of what you want the finished product to look like can help the entire process run smoothly and makes it easier to compare quotes from multiple companies. Consider your interactions with a fence building company a job interview of sorts and don’t be afraid to ask questions. You may want to know about their history and how long they’ve been in business. Ask questions about their insurance, warranties, building materials and process, and timeline for completing the project. Price isn’t the only thing that matters, so take the time to ask all the questions you need to feel confident about the Fort Collins fence company you choose. Before you sign a contract and spend a significant amount of money on a major home project, you want to make sure you and the contractor are on the same page. See if they know the area. The best fence building companies know the areas where they work. 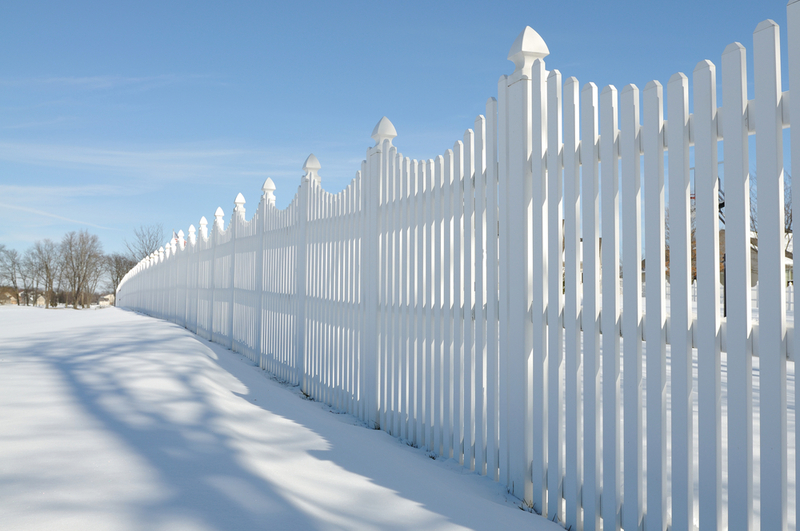 In Fort Collins, you want a business that knows how to work in both sunny and snowy conditions and knows how to build a sturdy fence to withstand the elements. You also want a company that is familiar with local codes and permits so that your new fence follows the regulations. Always get at least two to three different estimates. You may find that you prefer one company’s communication or work ethic, or one may offer a bid that is significantly lower than the others. Getting multiple bids helps you know the ballpark price for your project and can help you determine if a business is charging you more than they probably should be. Just like you would when hiring an employee, you also want to check references of any potential contractors working on your house. Ask the company for a list of previous clients who don’t mind being contacted and ask them about their experience. If possible, check out other fences they have built to make sure their craftsmanship meets your standards. Search the internet for reviews of the business and ask around for recommendations from family and friends. Be wary of a company that won’t provide references. A fence is a major purchase and an important part of your house. Take the time to do your research to find a company you are confident will meet your needs and create a sturdy, long-lasting fence. Are you looking for a Fort Collins fence building company serving the Northern Colorado area? Contact Altitude Fence and Deck to learn more about what we can do for you: 970-405-8126.